The reality of protection is that you never know when you’ll need it. We took the power and features of our full sized M&P pistols and put them into a slim, lightweight pistol the size of your hand. The M&P Shield is an easy to conceal pistol that offers professional grade features with simple operation and reliable performance day or night. 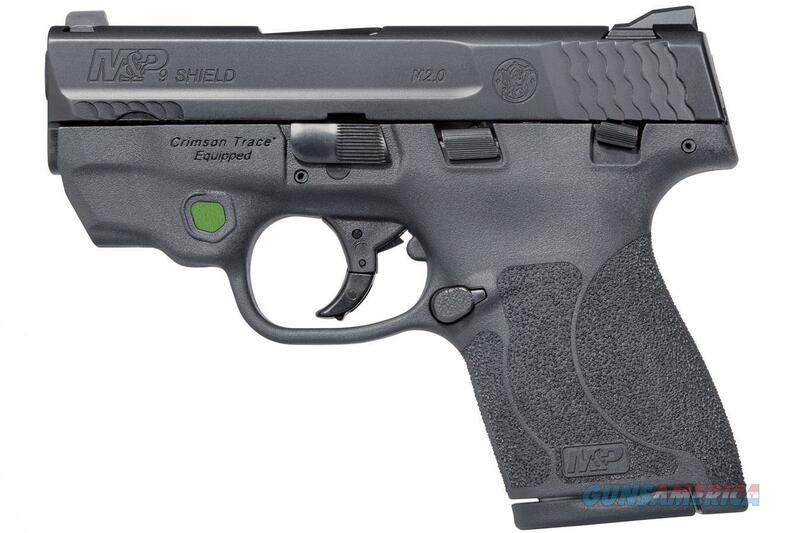 Now with factory installed Crimson Trace® Green Laserguard® with front activation, your M&P Shield for enhanced versatility and security to personal protection firearm owners. One million Shield owners can’t be wrong.